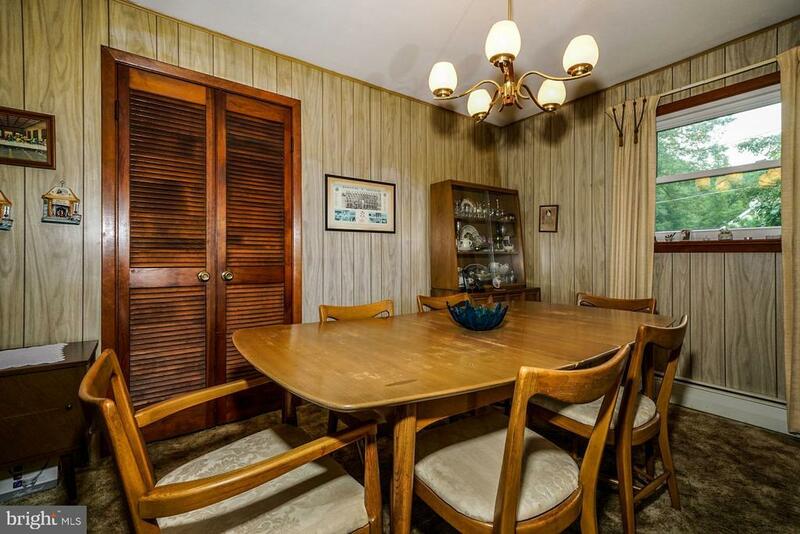 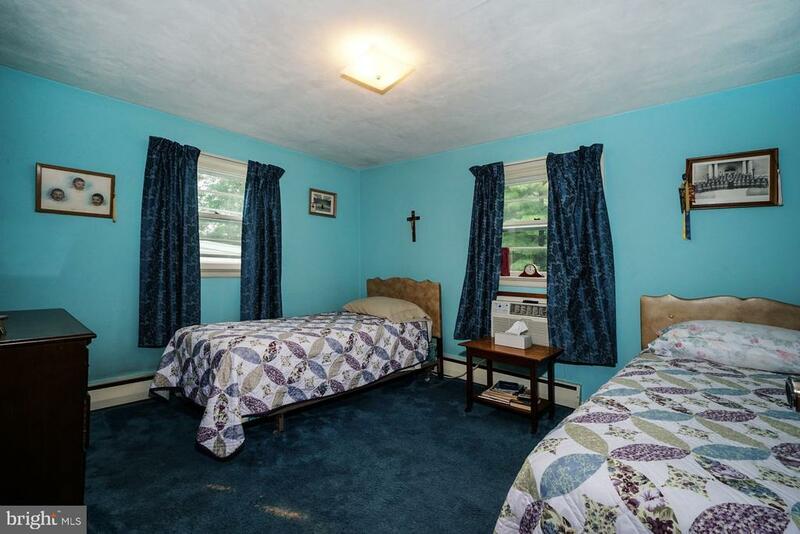 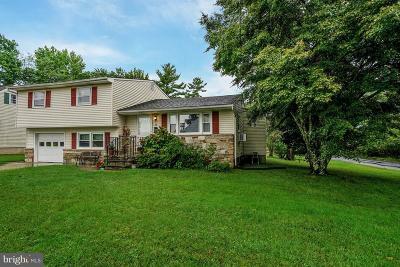 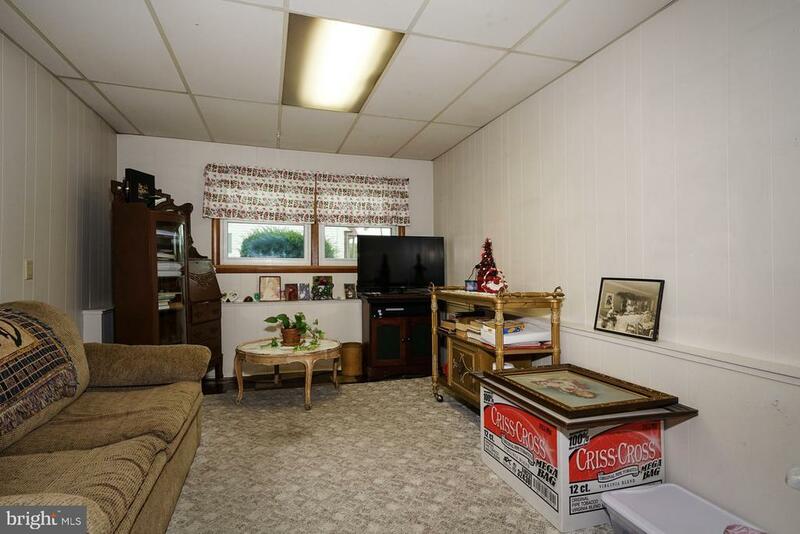 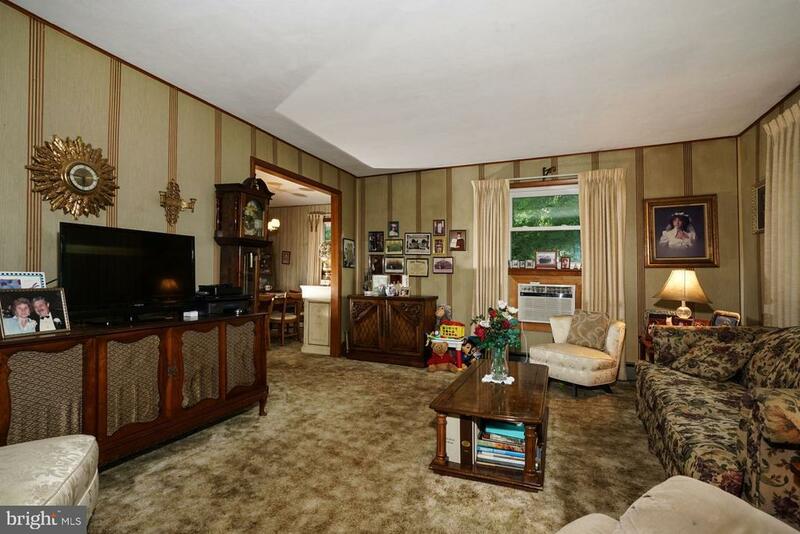 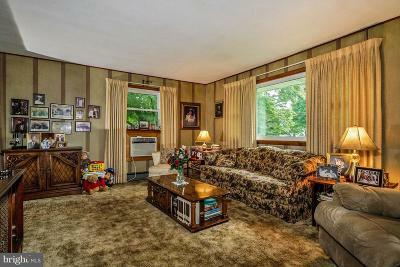 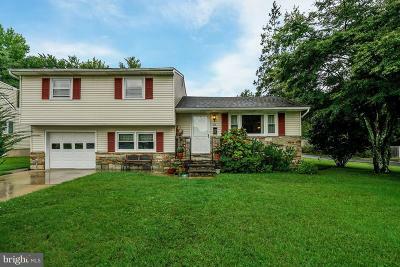 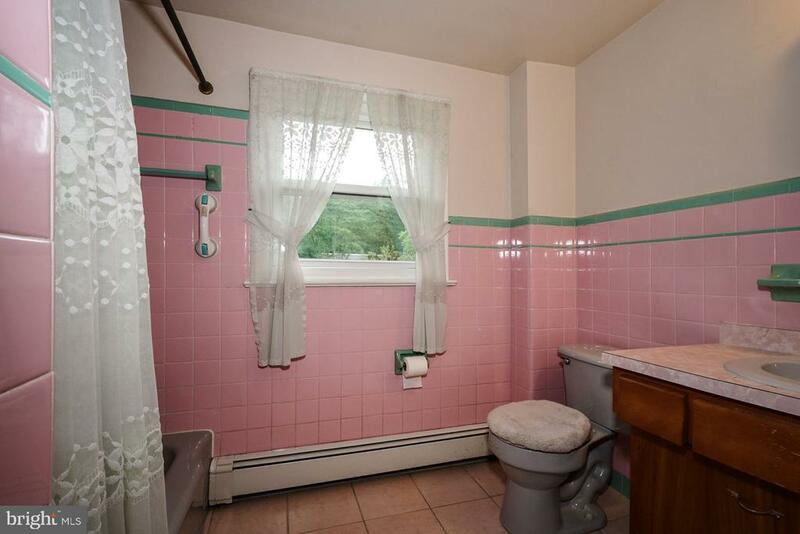 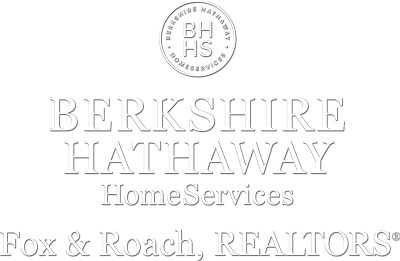 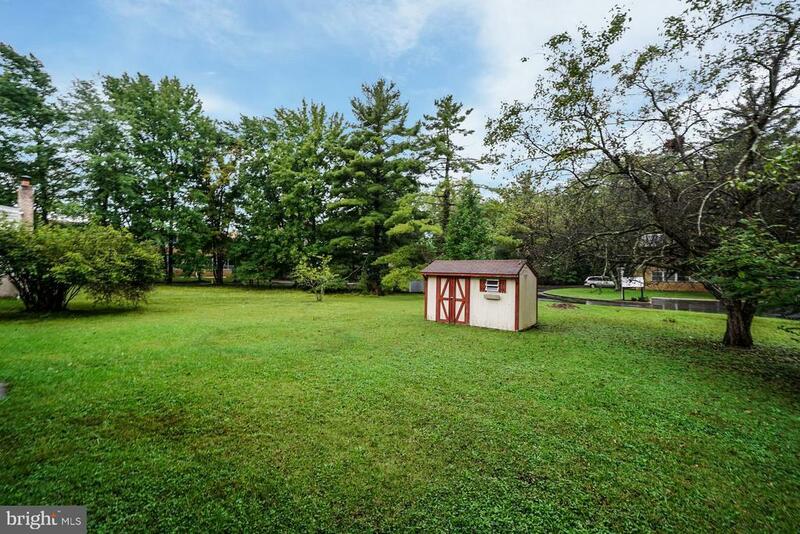 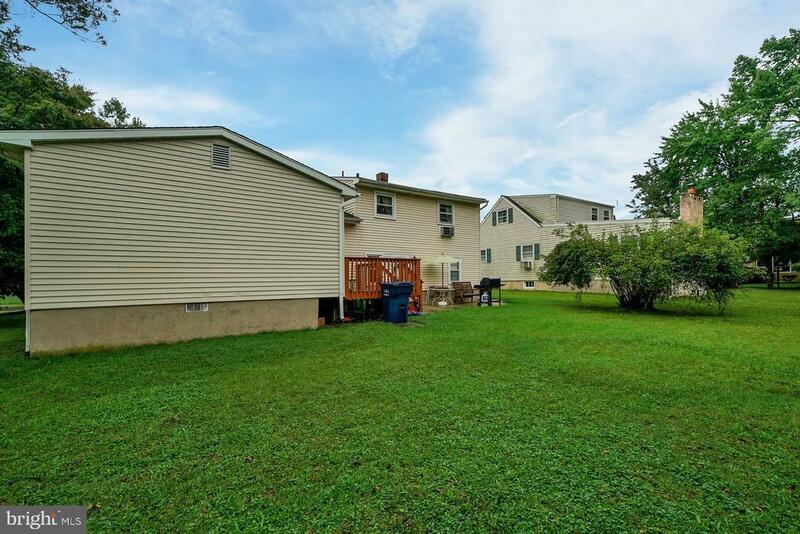 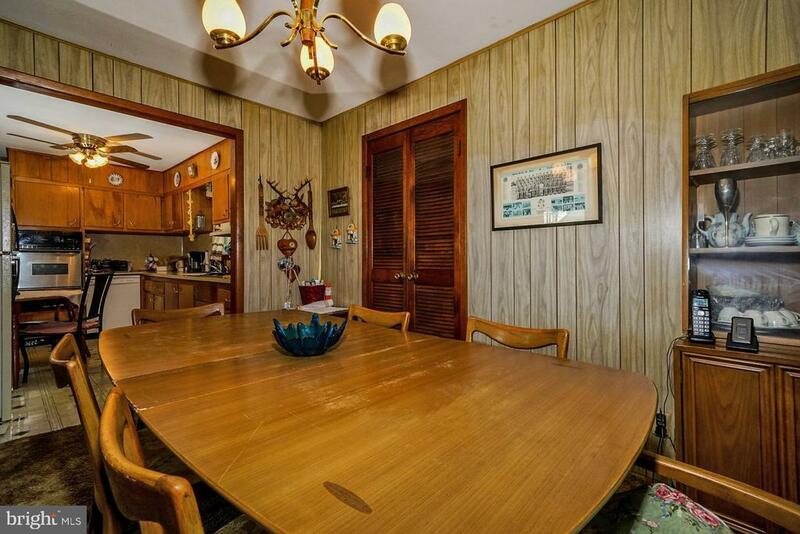 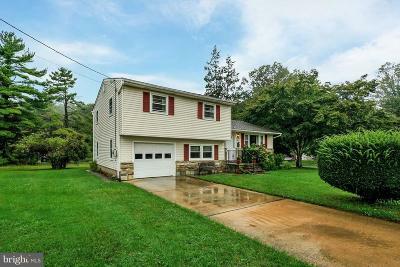 Four bedroom, one and a half bath split level home in Lawrence Township. 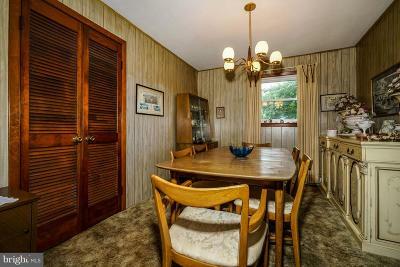 The main floor consists of formal living and dining rooms, and an eat-in kitchen. 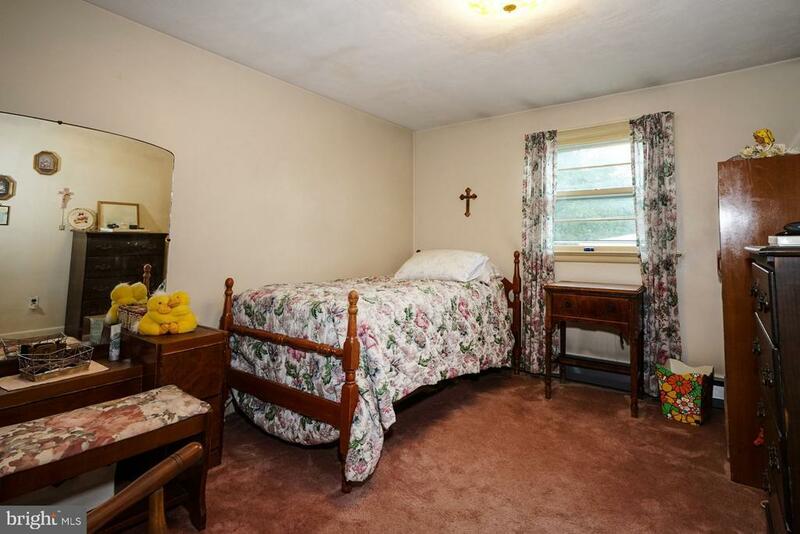 There also is a bedroom on this level with sliders to the backyard deck and patio. 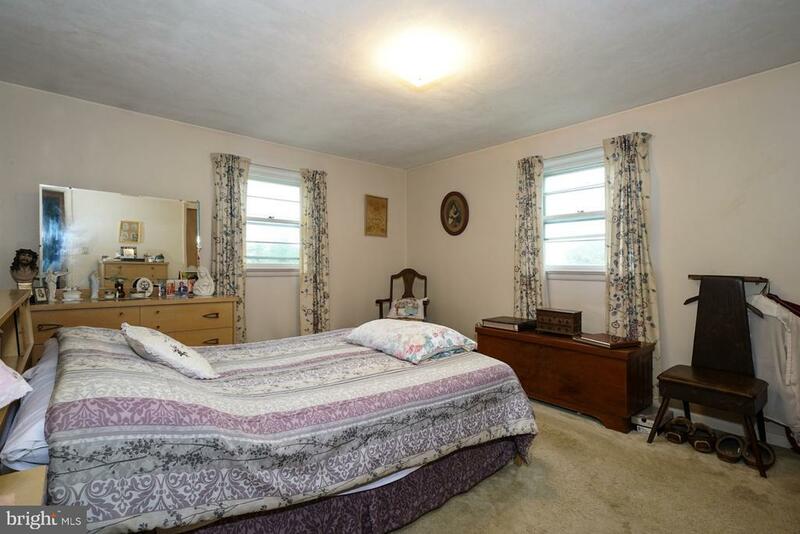 This room could be used as a master bedroom or family room. 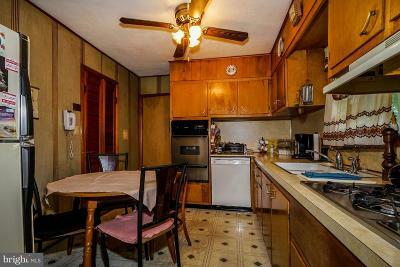 On the upper level, you will find three bedrooms and a full bath. The laundry room is located on the lower level along with a den, access to the back yard and garage, and a half bath. 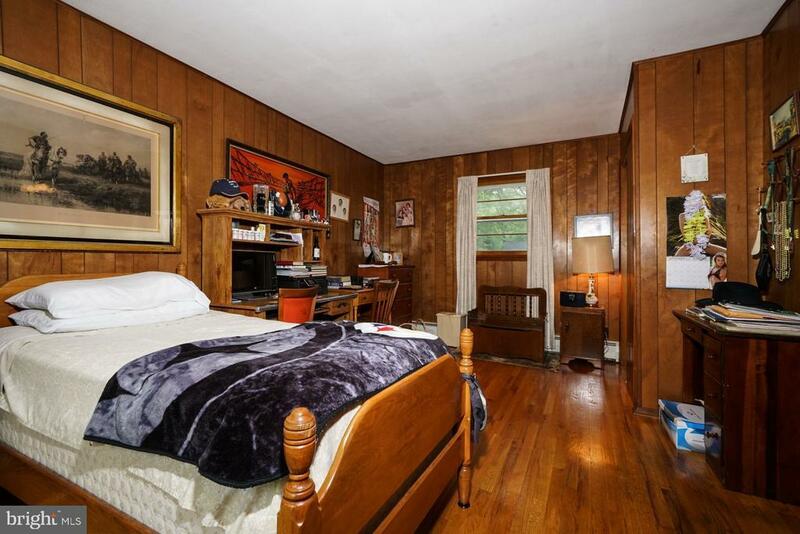 There are hardwood floors under all the carpeting. 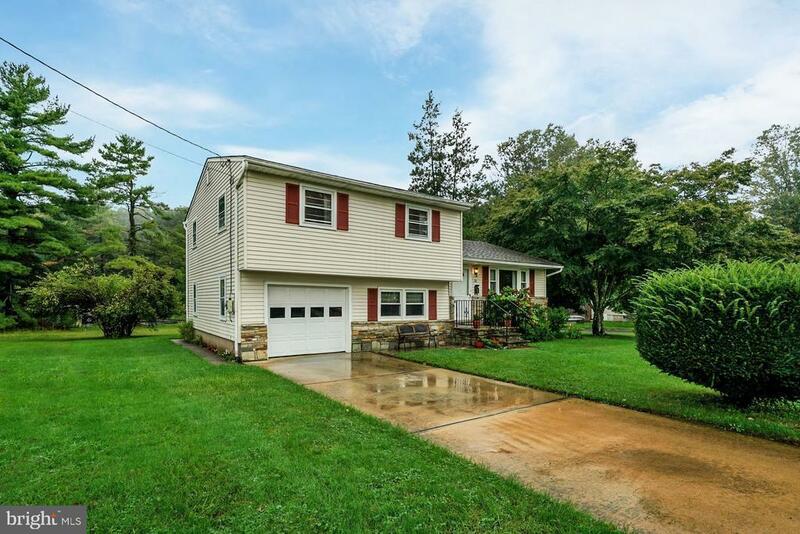 If you are looking for a location that is close to public transportation, schools and restaurants, this is the home for you!